Do something special – treat yourself to a self catering or camping – Karoo stay. 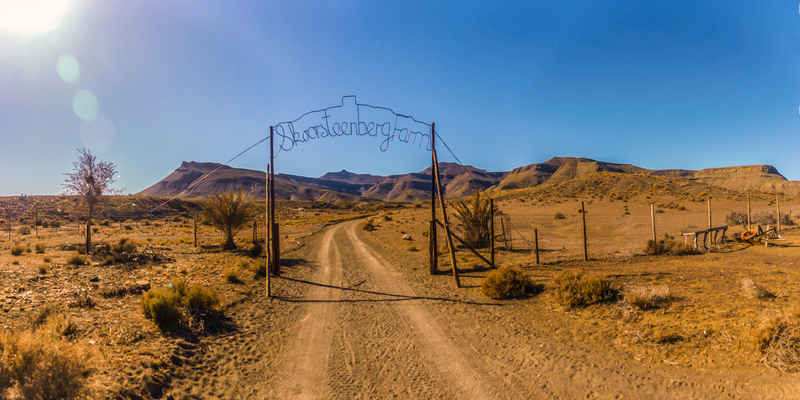 Skoorsteenberg Farm is in the dry and arid Tankwa Karoo region of South Africa, not far from the Tankwa National Park and the infamous Afrikaburn site. 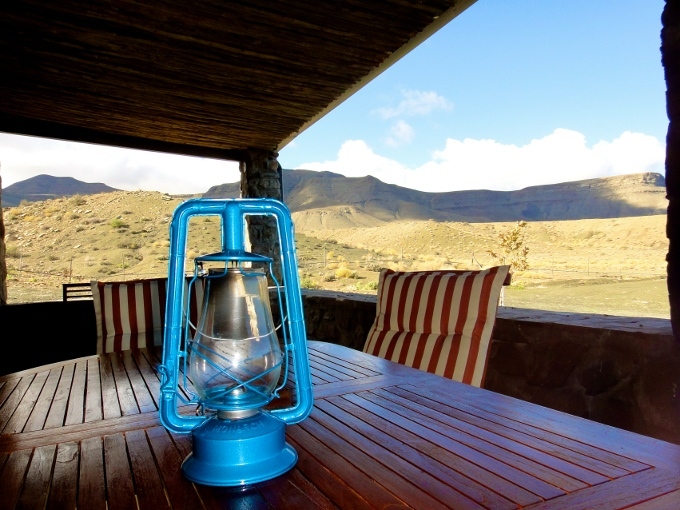 Experience Tankwa Karoo accommodation with a difference. The best of both worlds – home comforts in the middle of nowhere. 2 fully equipped farm cottages sleeping 6 each. A unique campsite with amazing views. A working farm – with animals, olive and date groves. Countryside of stark beauty – with an unusual sense of place. Colourful sunsets and clear skies under which to enjoy your sundowners and braais . Electricity and hot water delivered by Solar energy. Hiking, cycling, exploring and much more. Tankwa Karoo accommodation with a difference. This is for people who love nature. For people that are drawn to something different or just need to re-charge. Experience beautiful sunsets and stars. Encounter wildlife. 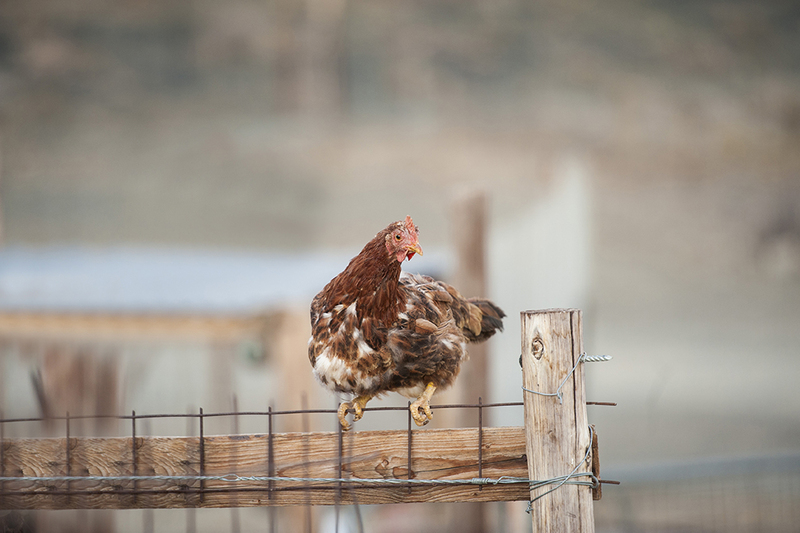 Watch and feed farm animals. Go for donkey rides. Or just chill! Birders – many endemic bird species. 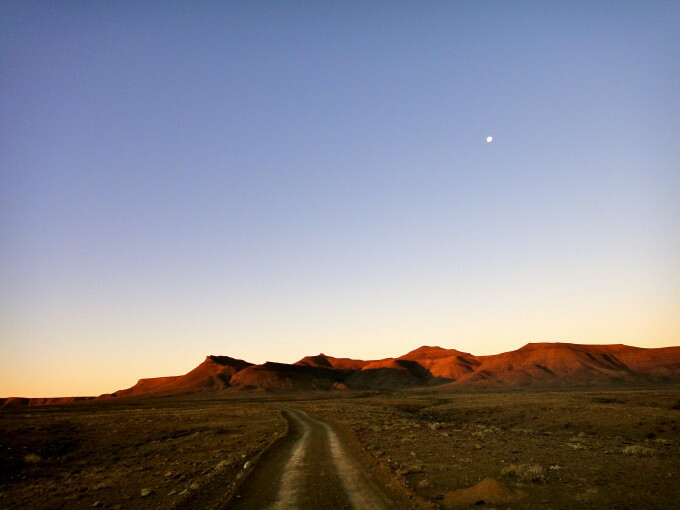 Geologists – Skoorsteenberg is world famous for its geology. Game Viewers – numerous buck species, ostriches and small wild life. Bikers – the road there is heaven to Bikers. Flying Clubs and Schools – fly-in facilities with gravel landing strip. Dog friendly – we love dogs that are well trained and deflead. Fill out the form below to book a stay at Skoorsteenberg Farm. Let us know if you would like Camping or a Self-Catering Cottage and anything else you require. By filling out this form you agree to be contacted by us via email. 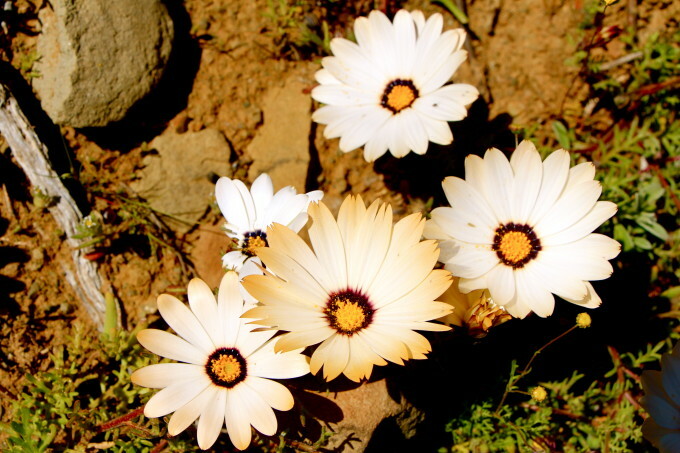 Get updates from us on accommodation specials and great news and tidbits from the Tankwa Karoo!